I just finished my holiday break coding project. 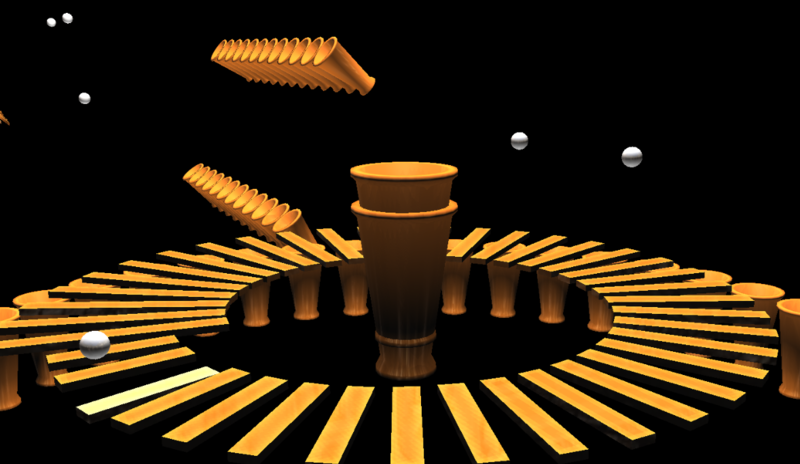 It’s a 3D music maze built with WebGL that runs in your browser. You can wander around the maze and sample music and enjoy the album art. It’s like being in 1992 with a fresh copy of Castle Wolfenstein 3D – but with music instead of Nazis. If you wander through the maze long enough you may stumble upon a little game embedded in the maze called ‘Save Justin Bieber from the death metal’. That’s all I’m going to say about that. 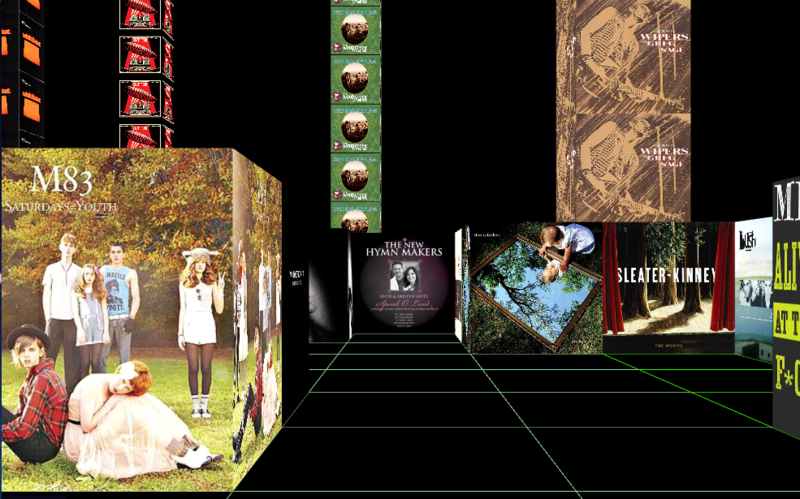 The maze uses Echo Nest playlists and 7Digital media (album art and 30 second samples). I used the totally awesome Three.js by my new hero MrDoob. You’ll need a WebGL-enabled browser like Google’s chrome. Give it a go here: The 3D Music Maze. Update: Bieber Death Metal really exists.